Who Is Ray Higdon and What Can He Do For Me? 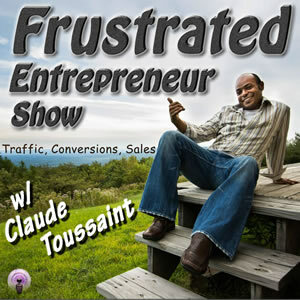 FES 002 : Let’s Get Productive, Strategies and Tips To Get Things Done! Should You Bother with Branding? Ray is truly a standup guy that stands by his word. He exploded onto the Network Marketing scene between 2009-2010. Ray Higdon is a go-getter and he has every right to be. At that point in his life he had nothing to lose. Reason being he already lost it all. Back around 2004 he finally realized how sick and tired he was of other people making money off of his efforts. He quit the corporate life that took him away from spending time with his family and focused on building his own business. He started investing in real estate, earning a substantial income, but then with the collapse of the market as well as the economy all of his income was stripped away and he was left flat broke, depressed and questioning his own worth. Ray Higdon attributes his success for turning things around to a few key factors. 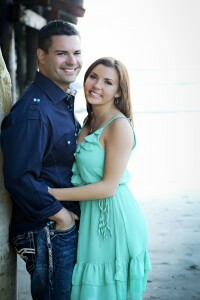 First his beloved wife Jessica Higdon which he started dating at the time and had his full back and support. Attending seminars and reading books such as “Rich dad poor dad” which allowed him to change his mind set. Reconnecting with his father. Finally being introduced to network marketing, the industry and vehicle that allowed him to finally succeed. reading a book “Go for No”. This book actually teaches you to try and collect as many “No’s” as possible from prospects. Realizing that this is a numbers game Ray Higdon went all in. Doing this he was able to generate $10,000 a month within his fifth month in the company. His content on prospecting teaches how to handle objections, build instant rapport, eliminate rejections, recruit leaders, team duplication, off-line techniques, team management and so much more. Ray Higdon is also an avid blogger. He teaches how a blog is a living organism and must be maintained on a daily basis. He teaches more how to communicate with your audience and your prospects through blogging on a personal level. You don’t need a high tech SEO in order to rank in Google. Ray teaches how to provide quality value, and through that value you will generate a highly responsive audience. Ray post an average of one time a day and it’s a variety and content mix of podcasts, articles and videos. If you are in the network marketing, MLM or direct sales industry you will have a lot to benefit from Ray Higdon. 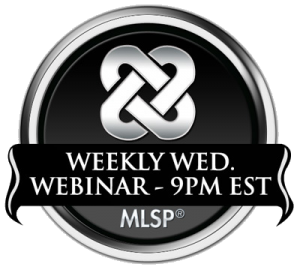 He will be able to teach you how to build a strong team, maintain that team and show you how to generate team duplication. 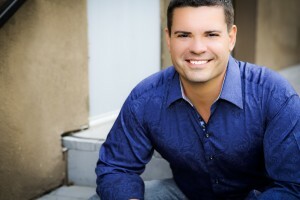 Ray Higdon has a variety of books, online courses, webinars, membership sites and even hosts live events. Ray’s products focus on mindset, lead generation, recruiting and team building. If you take your business seriously or you seriously just want to become a top earner I would definitely pay attention to Ray Higdon and follow what he says. Don’t try and reinvent the wheel, just follow his lead and you’ll do fine.